An open and diverse family of caring and community-minded people, we invite you to experience and celebrate God's love with us through worship and fellowship. Our many and varied worship services and activities include people of all ages and experiences - we seek to support, encourage and strengthen our community, and deepen our faith in God. 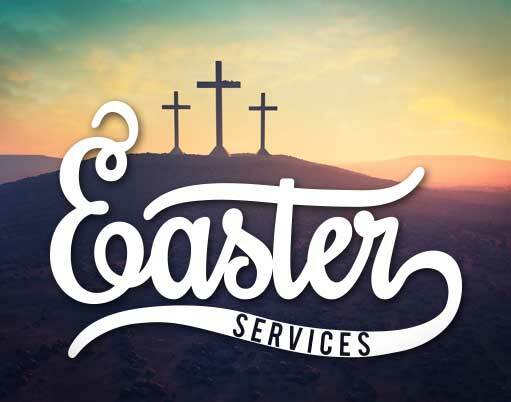 Details of our Holy Week Services can be found here. 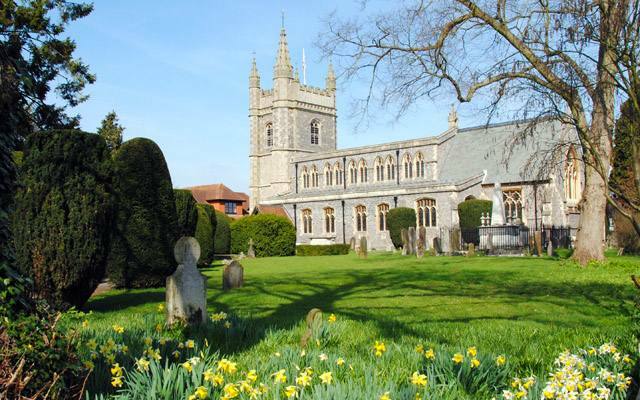 If you would like to support the work of St Mary and All Saints Church, please use our Just Giving Page.